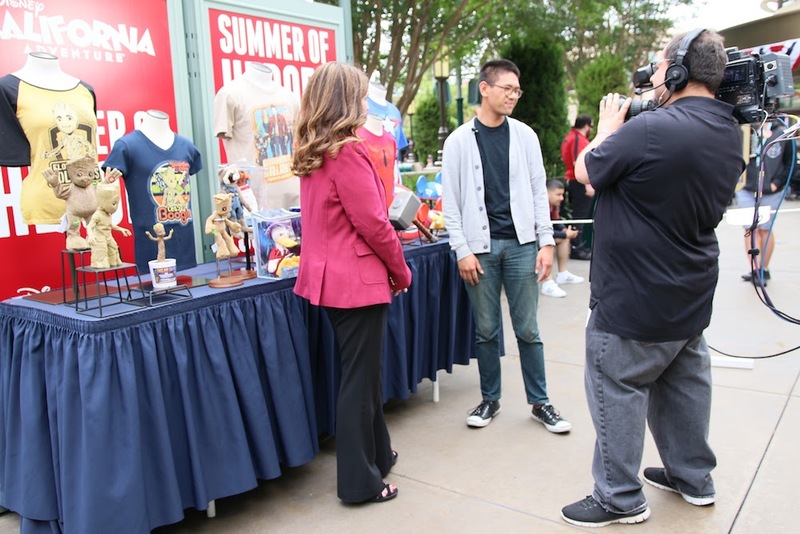 Disney also made it a point to use the Disneyland 60 TV special on ABC to showcase other upcoming products in other Company segments, including the Walt Disney Studios. One segment featured actress Bryce Dallas Howard introducing the first teaser trailer for the remake of “Pete’s Dragon”. Howard stars in the 2016 version of the live-action/animated film from 1977. It will be very different in story, with a darker and more mysterious tone throughout, as you’ll feel when watching the trailer. For years, old wood carver Mr. Meacham (Robert Redford) has delighted local children with his tales of the fierce dragon that resides deep in the woods of the Pacific Northwest. To his daughter, Grace (Bryce Dallas Howard), who works as a forest ranger, these stories are little more than tall tales…until she meets Pete (Oakes Fegley). Pete is a mysterious 10-year-old with no family and no home who claims to live in the woods with a giant, green dragon named Elliott. And from Pete’s descriptions, Elliott seems remarkably similar to the dragon from Mr. Meacham’s stories. 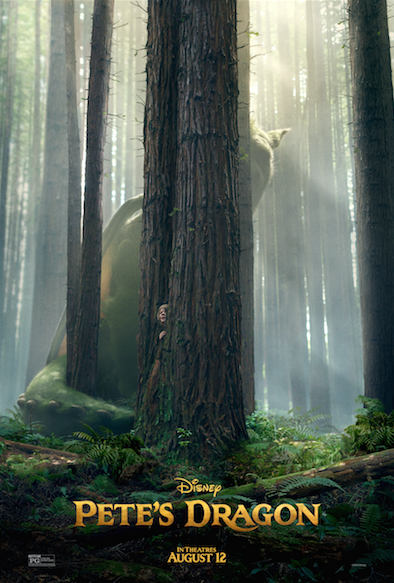 We’ll get to find out who this new dragon is ourselves when the film hits theaters on August 12, 2016.